Which sparks a debate about the future of email. Will it be as we know it today... in the future? Or will messaging be the form of communication the next generation of musicians use. Pirate Bay threatens the music industry by saying they are going to launch a music site like nothing they've ever seen. 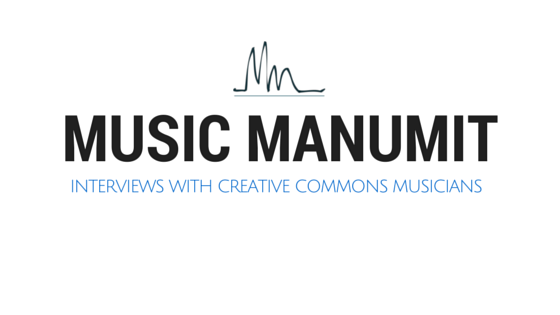 And Musopen starts a campaign to put famous classical music recordings into the public domain.